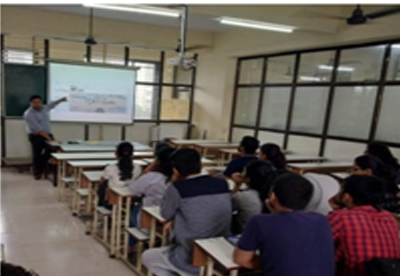 The Department of BMS conducted a number of events for their Students in June and July 2018. 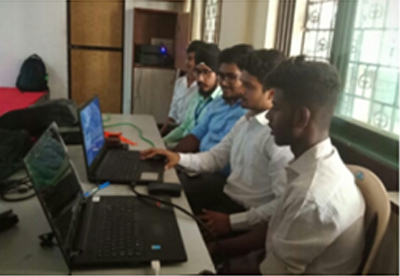 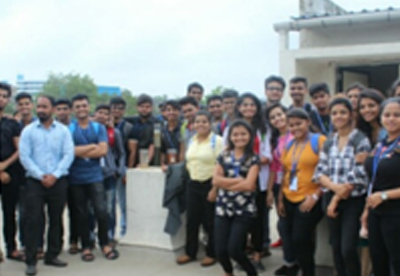 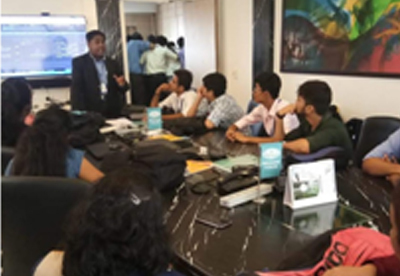 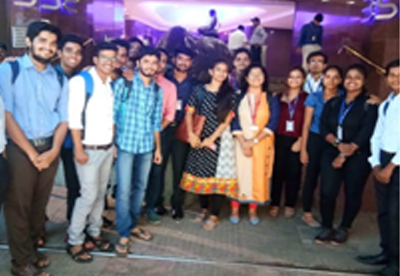 • TY Students of the Department who have opted for Finance as their area of specialisation, attended a five-day workshop on Bombay Stock Exchange (BSE)between June 26 and 30, 2018. 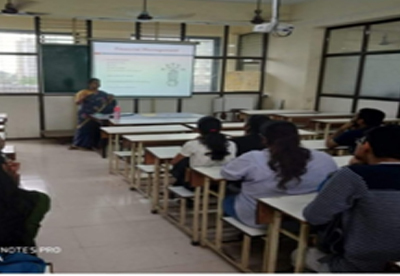 The topics discussed in the workshop were Introduction to Financial Markets and Derivative Markets, and Working of Mutual Funds. 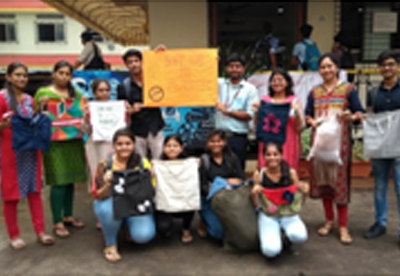 • As part of the ISR initiative of the Department, cloth bags made by the Students were distributed among the College Staff members on June 27, 2018. 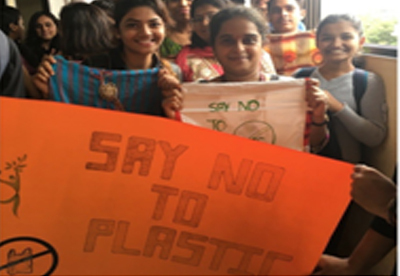 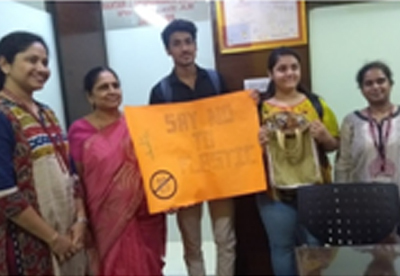 This distribution drive was intended to discourage the use of plastic and to sensitise people toward the environment. 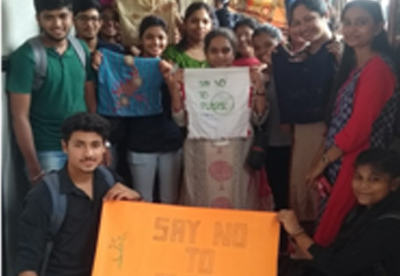 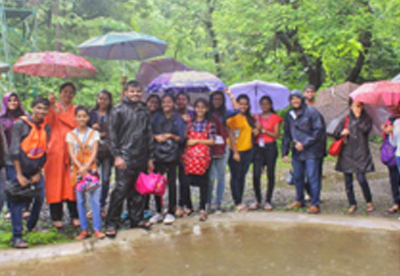 • On July 3, 2018, 39 SY Students of the Department were taken on a field visit to Sanjay Gandhi National Park, Borivali. 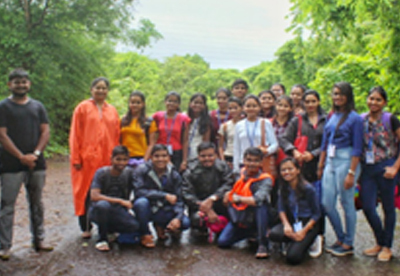 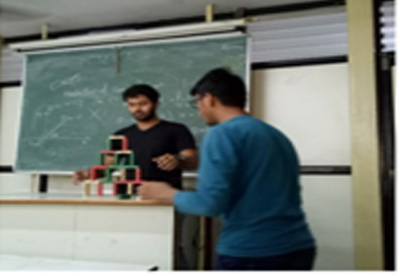 They were accompanied by Department Faculty Members Mrs. Pooja Chodankar and Mr Aditya Parab.The group was met by two Parknaturalists. 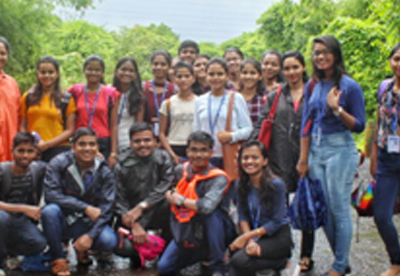 The Students were shown a short documentary about the geography of the Park, then were taken on the Shlionda Natural Trail. 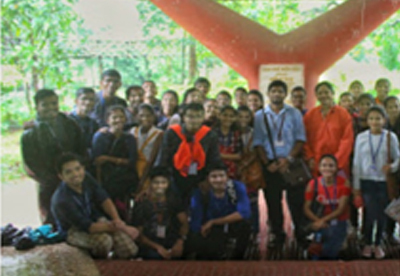 The naturalists explained the biodiversity of the Park and students learnt about the various concerns relating to the conservation of species and the environment. 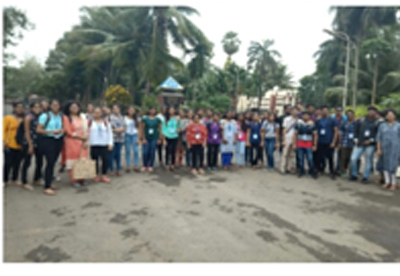 • On July 5, 2018, 47 SY Students of the Department were taken on an Industrial Visit to Common Effluent Treatment Plant (CETP) and Koparkhairne. 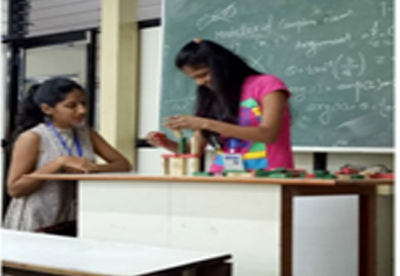 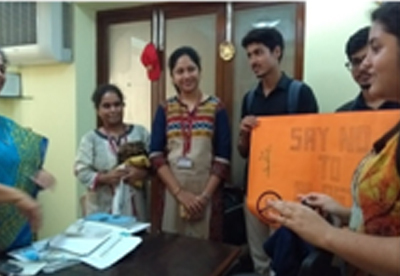 They were accompanied by Department Faculty Members Mrs. Tejashree Dongre Shah and Ms. Nisha Gupta. 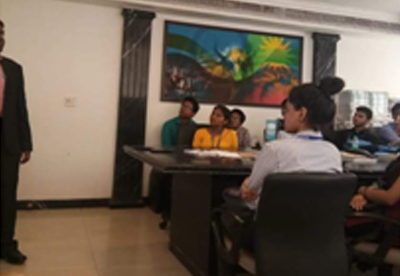 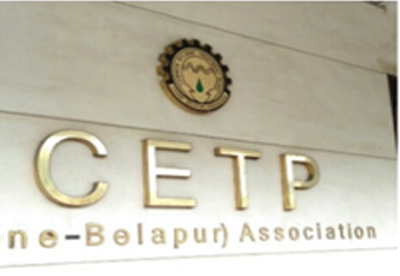 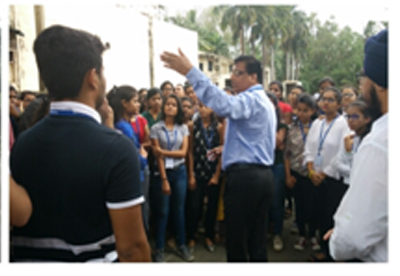 The group was met by the plant Environmental Engineer Mr. Mahesh Patil, who explained the process of the working of the plant and accompanied the group around the premises. 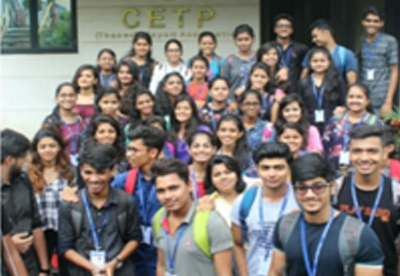 •On July 18 and 19, 2018, TY Students of the Department who have opted for Finance as their area of specialisation were divided into two batches and taken on a visit to BSE. 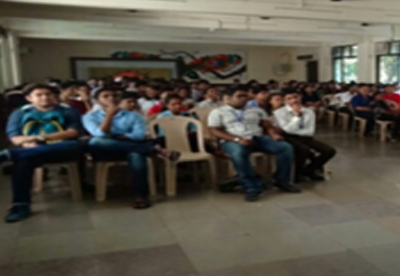 Dr. Aditya Srinivas, the Chief Operating Officer and Chief Economist at BSE, spoke to the Students about “Indian Stock Exchange”, discussing such aspects as Indian Markets, Fluctuations of Indian Markets, 2008 Recession, Housing Bubble, SENSEX 30, NIFTY 50, Forward Exchange Rates, Derivatives, Mutual Funds and SIP. 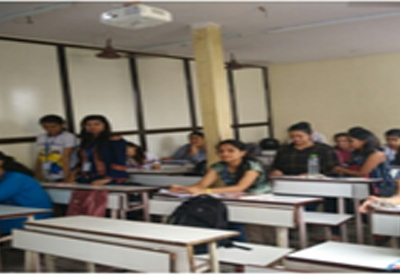 Students were also shown an on-demonstration of the working of the share market. 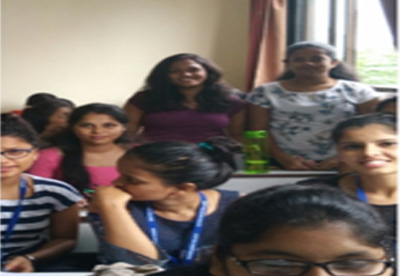 They were also told about the need for MBA and CAT and the career optionsavailable. 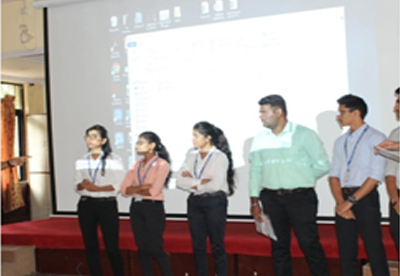 Two competitions were arranged for SY Students, which aimed at increasing the confidence of the Students by allowing them a platform to showcase their creativity and flair for innovation. 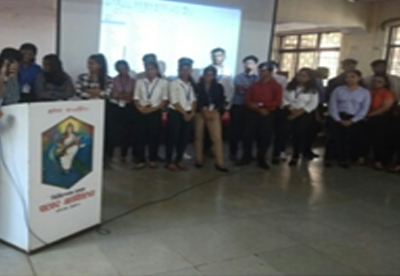 On September 22, 2018, an ‘Ad Screening Competition’ was arranged, in which 170 SY Students participated. 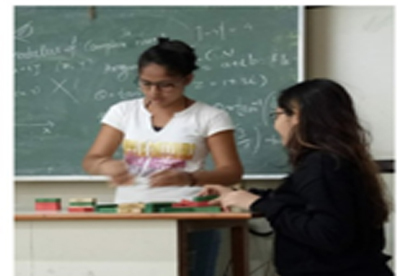 Working in groups, the Students presented their business plan along with their commercial advertisement. 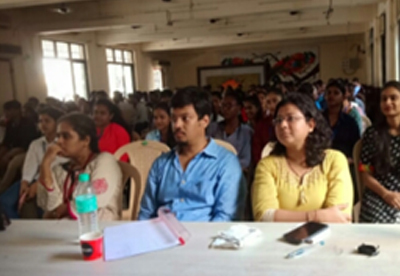 The judges for the competition were Ms. Apoorva Mulani and Mr. Gauvav Mod. 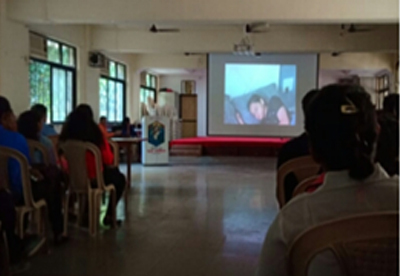 On October 20, 2018, a Short Film Screening Competition was arranged for FY Students. 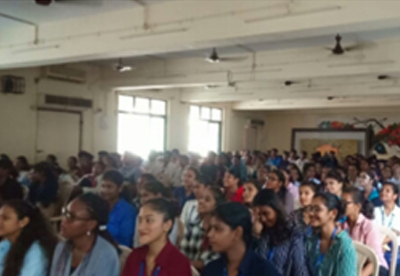 Nearly 160 Students participated in the competition which was judged by Mr Nikhil Jedhe, an IT professional in the Media Industry. 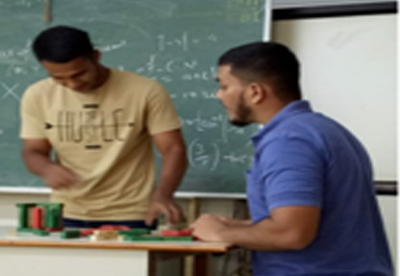 Working in groups, the Students showed how human behaviour and personality could be viewed based on different life aspects. 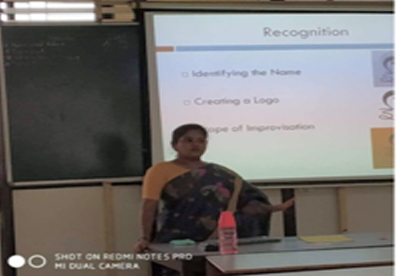 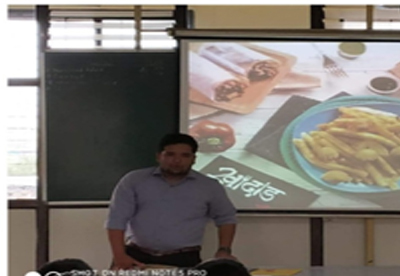 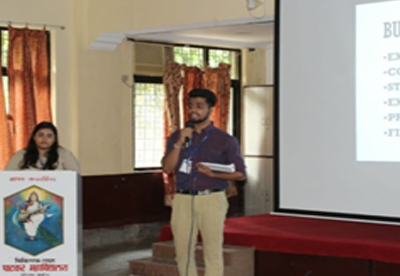 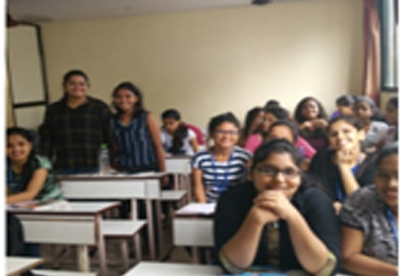 On July 24, 2018, Ms. Reshma Shinde and Mr. Atul Chaudhari (Entrepreneurs, Online Business) spoke to 58 TY (Marketing) Students about “Marketing Through Social Media”. 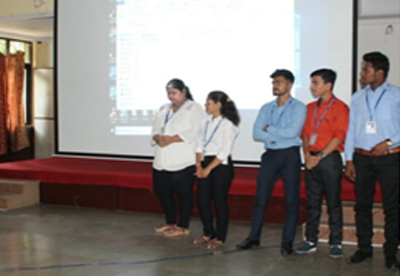 Students were explained how social media plays a crucial role in boosting business, factors responsible for customer loyalty, target customers, and how to effectively use social media such as Facebook and Instagram to start and run businesses. 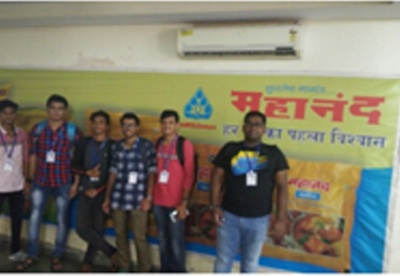 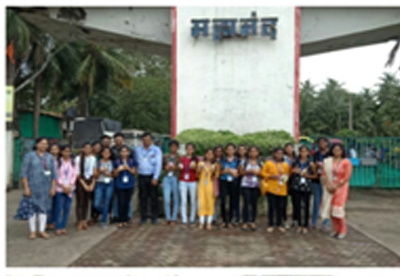 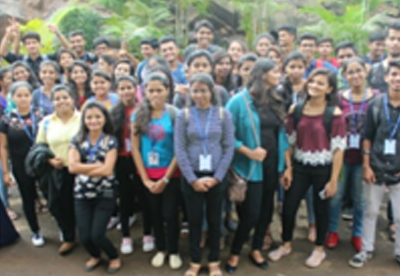 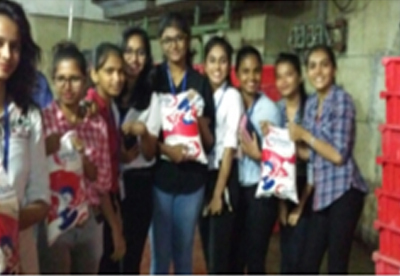 On August 14, 2018, 118 FY Students of the Department were taken on an Industrial Visit to Mahananda Dairy, Goregaon (E). 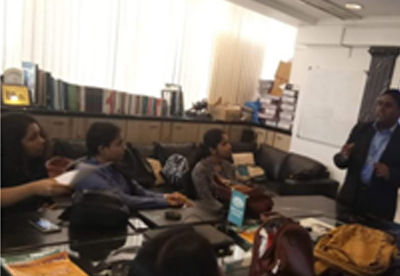 The group were met by Mr. Rajesh Nar, Marketing Officer, who explained to them the process of collection, transportation, pasteurization and homogenization of milk, and also accompanied the group on a tour of the factory.